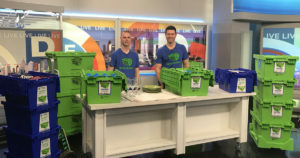 How do we clean our Plastic Moving Boxes? 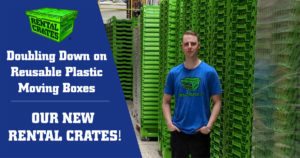 To ensure a high quality product for each and every one of our potential customers, Rental Crates.com takes the time to make sure that each crate passes an extensive and rigorous quality and cleaning inspection. 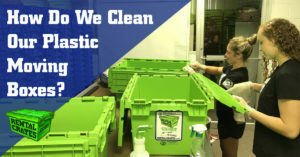 Even though our crates are made of … [Read more...] about How do we clean our Plastic Moving Boxes? 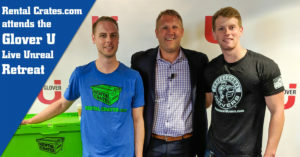 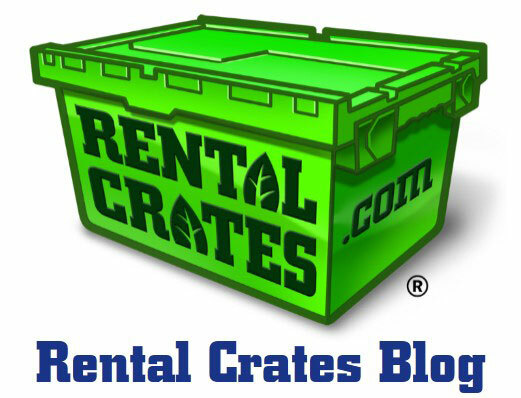 Welcome to the Rental Crates.com Blog. 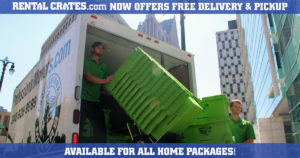 Keep up with the leading provider of plastic moving boxes in Southeast Michigan. 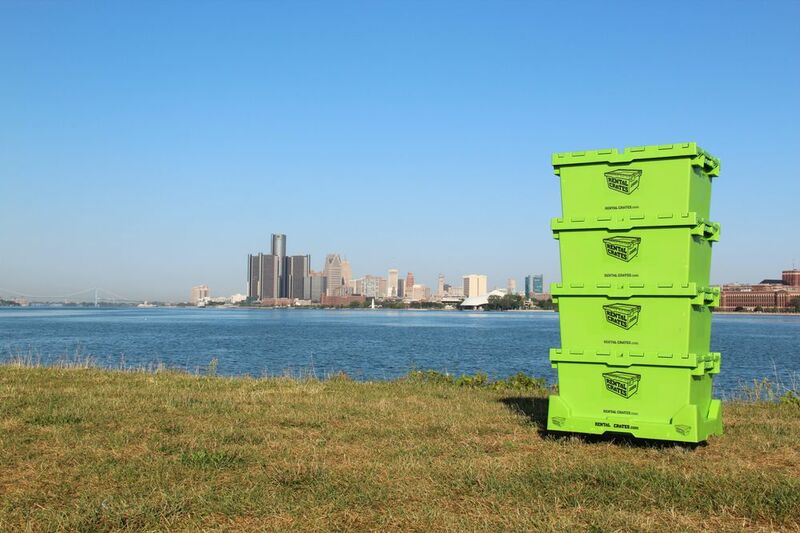 Learn more about our moving supplies, services, and everything Rental Crates in one place.